We are a full-service residential plumbing contractor. Whatever your problem or plumbing need, we are ready and able to handle it. Below is a list of most services we offer. If you don’t see a solution you need, let us know and we still may be able to help! 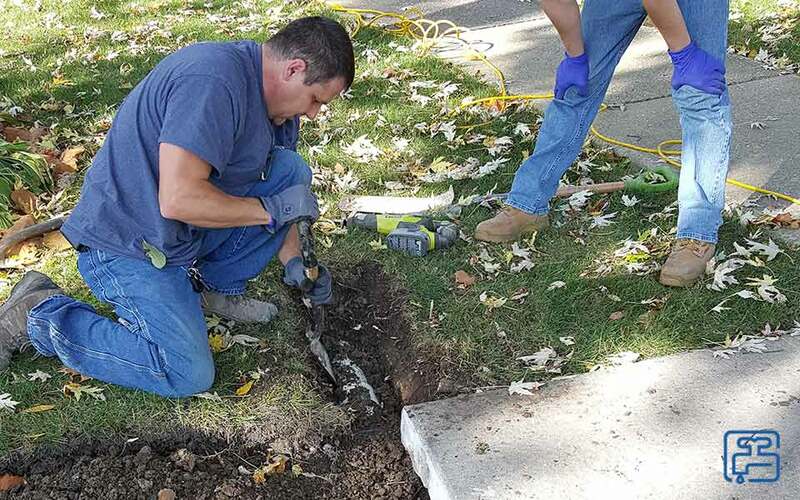 By providing niche services such as 24/7 Emergency, backflow prevention, hard-to-find plumbing parts/fixtures, and commercial solutions, Intercounty has built a reputation of taking on the problems many plumbers turn down. We credit our ability to do so to our technicians and their extensive knowledge in their respective specializations. All of our plumbers and technicians are experienced and hold professional certifications. You can count on us to be thorough, honest, and courteous. Whether installing a new sink, or repairing a broken pipe, we promise to maintain the same level of commitment and work ethic. At Intercounty Plumbing, we are committed to provide quality work at a reasonable price. Keep your pipes running smoothly, schedule your comprehensive drain cleaning from Lombard, IL professionals, Intercounty Plumbing, today. Fixtures like Sinks, Faucets, Instant hot-water dispensers, Garbage disposals, Dishwashers, Ice makers, we cover them all. We offer the best service for your sump pump from installing, repairing and the maintenance of your sump pump and the evacuation system. Surprised by the sting of a cold shower? You could benefit from a local water heater installation or repair by Intercounty Plumbing, Lombard. This guy was a relief for me. He come at my house even though it was 9 pm, unclogged my sink right away, he cleaned out after him self and he even cleaned the sink too. The price was good. I’ve been dealing with Silvo for years and recommend him to any of my good friends and family. He’s taken on tough jobs such as putting in an outdoor clean out for me and replacing a cracked drain tile. I’ve called out other plumber for that job and they came in high or didn’t want to touch the job. These are my guys! These are the only guys you should call. Kitchen drain clogged. Called Roto Rooter and they couldn’t open drain. Quoted me $6,000 for a clean out. 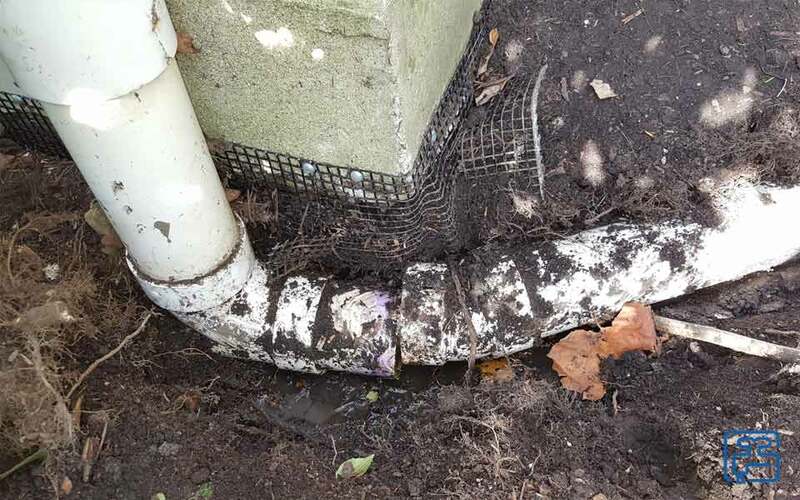 Called Intercounty and they were able to open up the drain. Turns out I don’t need a clean out because have access in the crawl space. Simply need to make the opening to crawl space a little bigger. They spent several hours here fixing the issue and charged me a fair and reasonable fee. I will never call any other plumber in the future. I highly recommend them.